PCs have long offered the best gaming experience, and the scene is more vibrant than ever. There are loads of awesome games, including early access ones that let you sample titles still in development. Esports is bringing competitive multiplayer gaming to the mainstream, while streaming adds a new avenue for people who want to broadcast their mad skills or watch someone else’s. And then there’s virtual reality, which brings a whole new world of experiences that redefine immersion. We offer plenty of choices for people who want to build their own PC from parts, and we also have a selection of pre-built machines that are ready to play right off the shelf. 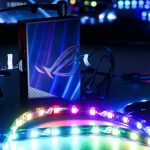 The latest of those is the ROG Strix GD30 gaming desktop, which combines powerful hardware that’s ready for VR with customizable aesthetics that let you change the look of your rig. 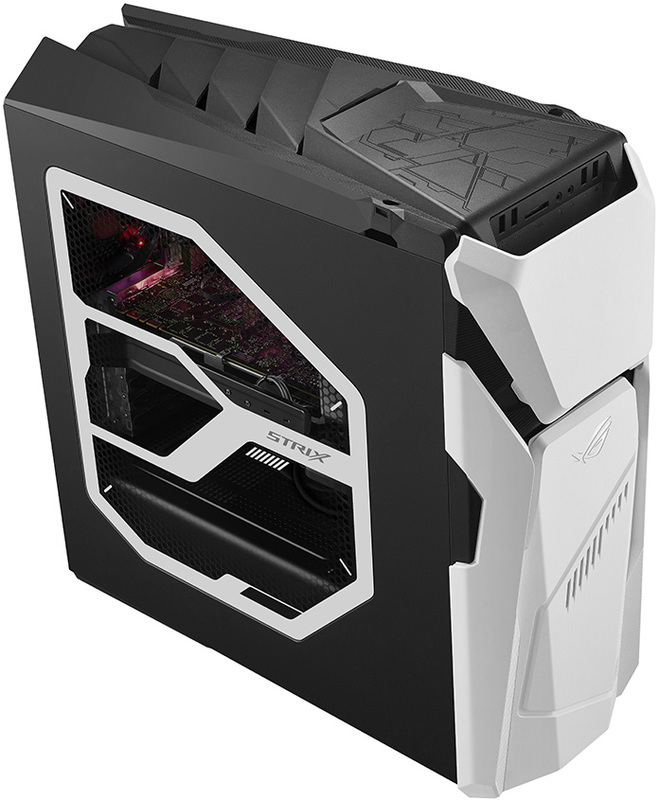 At first glance, the Strix GD30 looks like something out of the Star Wars universe. Its black-and-white exterior gives off a definite Stormtrooper vibe. But you’re not limited to just one style. The white panels on the front are removable, so you can take them off to tweak the appearance—and move closer to the dark side. 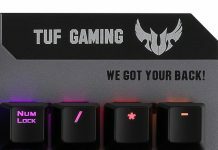 If you want to take customization even further, we offer source files that let you create your own front panels using a 3D printer. And we have 2D templates if you want to design and apply vinyl skins. Your pre-built PC doesn’t have to look like everyone else’s. Customization extends to the internal lighting that shines through the windowed side panel. Aura RGB LEDs illuminate the guts of the system with a full rainbow of configurable colors. You can pick a single color with a static glow or steady pulsing, or choose up to 10 colors to cycle through continuously. Whether the lighting is tasteful or obnoxious is entirely up to you. 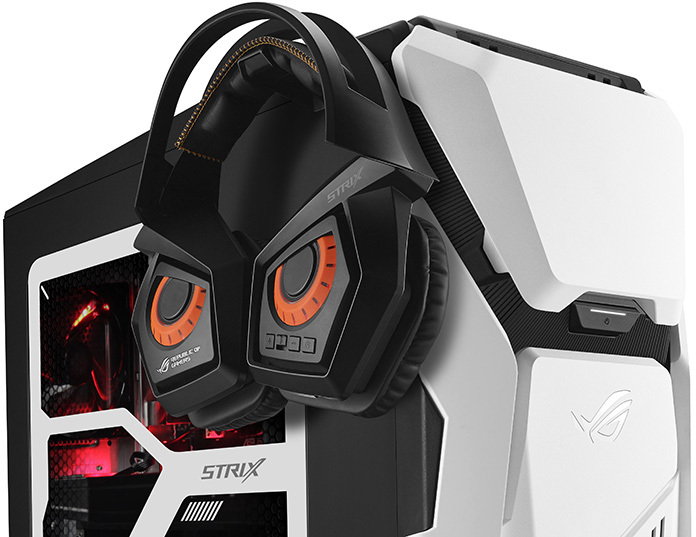 Inside, the Strix GD30 is equipped with a well-balanced collection of the latest hardware. The most important component for gaming and VR is the graphics card, so we offer a range of choices from NVIDIA’s latest GeForce 10 Series family, otherwise known as Pascal. They all support G-Sync technology, which works in conjunction with our ROG Swift gaming monitors to deliver smoother gameplay and tear-free visuals. 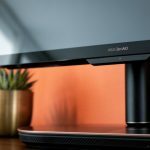 They can all power up to four monitors simultaneously for truly elaborate battlestations, and they have dual HDMI ports that let you run a headset and HDMI monitor simultaneously. 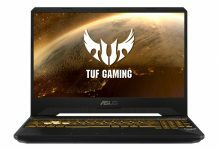 The entry-level configuration features a GeForce GTX 1060 GPU with 6GB of GDDR5 memory. 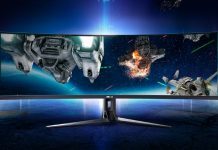 That’s a good baseline for gaming on a 1080p monitor or big-screen TV, and it’s fast enough to handle the hottest VR experiences available for the Oculus Rift and HTC Vive headsets. 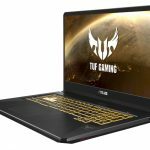 We also offer versions of the GD30 with more powerful GeForce GTX 1070 and 1080 GPUs backed by 8GB of VRAM. These configs are better for gaming at higher resolutions and refresh rates, and they deliver smoother VR performance overall. 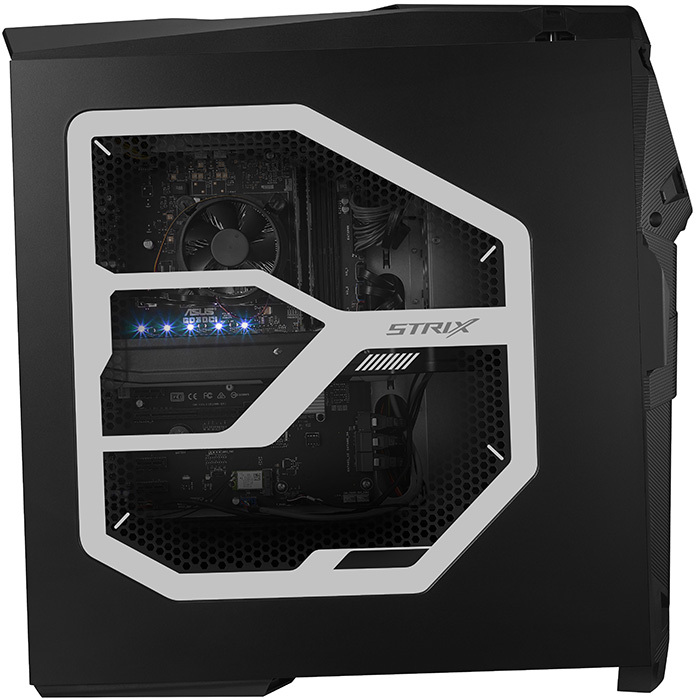 Although the Strix GD30 models available in North America differ on graphics, their specs are practically identical otherwise. Each one uses Intel’s latest Core i7-7700 CPU, which boasts quad “Kaby Lake” cores with a peak Turbo speed of 4.2GHz. Hyper-Threading technology lets the chip behave like an eight-core CPU, allowing you to plow through content creation, heavy multitasking, and other demanding work without breaking a sweat. The CPU is supported by 16GB of DDR4-2400 memory—plenty for modern games and VR. 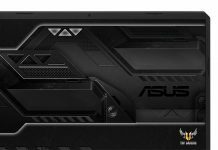 The top-of-the-line model bumps the capacity up to 32GB and cranks the speed up to DDR4-2800 to provide a little extra oomph for heavy multitasking and content creation. In all cases, the motherboard has two memory slots available for additional RAM. Storage brings the best of both worlds. You get a 256GB M.2 SSD with fast boot and load times, plus a 1TB hard drive with loads of room for media files, backups, and any games that don’t fit on the SSD. If that’s not enough, it’s easy to add more; the chassis has multiple bays for 2.5” and 3.5” drives. There’s even a DVD-RW drive for games that haven’t made the jump to digital distribution platforms like Steam and Origin. Connectivity is fully covered by a cornucopia of ports and wireless options. Integrated 802.11ac lets you connect to Wi-Fi networks at warp speed, while Gigabit Ethernet provides a wired link for serious multiplayer gaming. 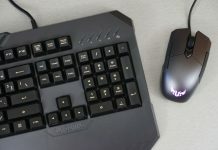 On the peripheral front, you get Bluetooth for wireless devices and enough USB ports for a keyboard, mouse, VR gear, and more. 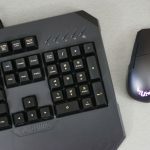 Most of the USB ports use the backward-compatible Type-A plug that works with basically everything, including the gaming mouse and backlit keyboard that ship with the system. There’s also a Type-C port for next-gen devices. This reversible connector is impossible to plug in the wrong way, which is just awesome, and it’s infused with quick-charging circuitry that can pump up to 15W to compatible mobile devices. The integrated audio powers up to 7.1-channel home-theater setups. Most gamers use headsets, so we put headphone and microphone jacks up front for maximum convenience. We also incorporated a headset hanger that keeps your cans within reach without cluttering to your desk. 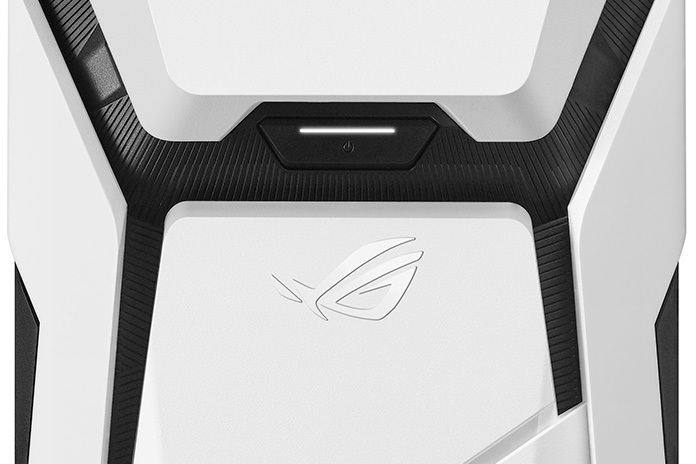 The ROG Strix GD30 is ready for gaming and VR right out of the box—just connect a display and headset. Unlike typical pre-builds, the removable panels and customizable lighting let you personalize the styling to stand out in the Clone Wars. 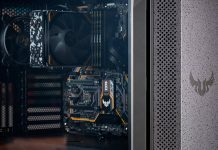 Add a well-rounded spec with upgradeable internals, and you’ve got a versatile desktop capable of much more than just gaming and virtual reality. All this can be your starting with the GD30CI-DS72-GTX1060, which has GeForce GTX 1060 graphics $1299 USD and $1899 CAD. 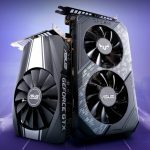 Stepping up to the GTX 1070 in the GD30CI-DS73-GTX1070 will set you back $1499 USD, while upgrading to 32GB of system memory and the GTX 1080 in the GD30CI-DS71-GTX1080 bumps the price tag up to $1899 in the USA and $2499 in Canada.